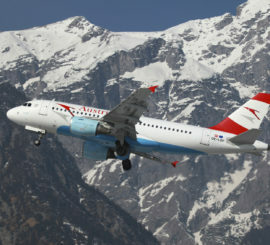 We are currently the only flight simulator company in the world to be able to offer this unique product! This course will take individuals with little or no flying experience and train them to to be simulator flight instructors. 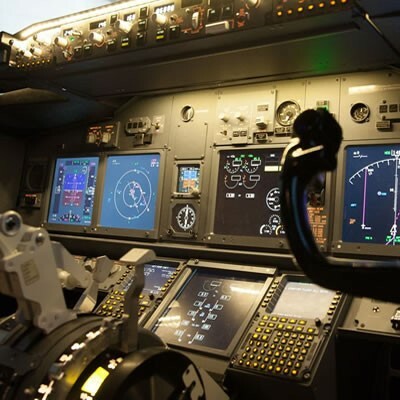 Whats more, upon successfull completion of the course, and after a short interview (held before you start your training and subject to a full refund should for any reason you not pass) you will be offered a job with Virtual Aerospace as a simulator flight instructor. This entitles you to not only wear the white Virtual Aerospace pilots shirt with 3 silver bars and call yourself a commercial 737 instructor. It also means you will be paid to fly!!! 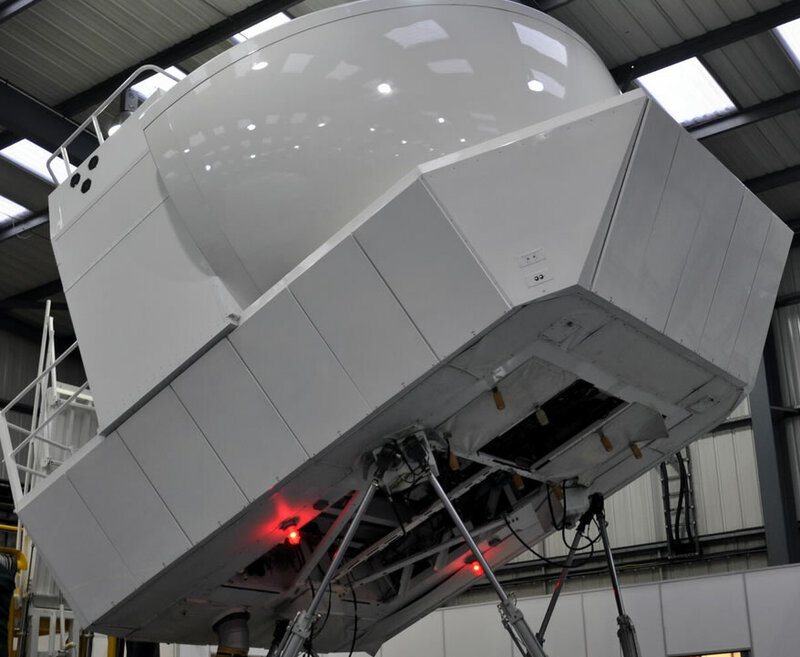 In addition to this, and after completing at least 250 hours of paid instructor work you can upgrade your licence to include teaching on one of our50 feet high, 15 million pound full motion simulators. Regardless of your motivation this is a once in a lifetime opportunity to actually live your dream! 0% Interest finance is available with this course. 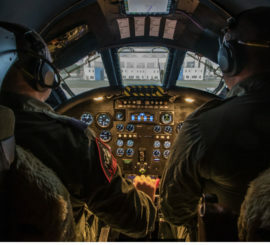 Whilst the entry requirements to this course do not include having a commercial pilot licence, obviously you would have our reputation in your hands so we have to be 100% comfortable that you are the right kind of person prior to training. This involves a short interview followed by a simulator assessment session in one of our fixed base simulators, this is not a pass fail test rather an assessment of skills (this is charged for at a discounted rate, however should you pass then it will be deducted from your course fee, the assessment is currently £100 pounds). We are looking for individuals that not only display a passion for aviation but whom will also respect our equipment and demonstrate a positive attitude towards learning. 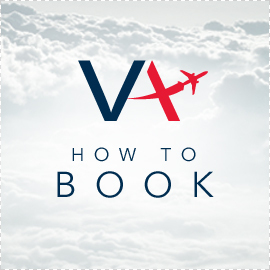 This course assumes you have limited or little to no knowledge of aircraft or airline flying. 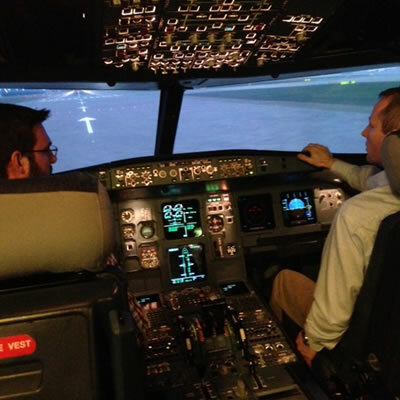 It will take you from being a complete novice, give you all the knowledge needed and turn you into a competent VA 737 simulator flight instructor. Some people undertake this training purely as a personal challenge, perhaps they never had a chance to become a commercial pilot but are looking to satisfy a prior ambition, some because they want to earn money as a part time instructor and others simply want to earn the course fee back after completion, whatever your motivation this is an amazing course, challenging but immensely satisfying from start to finish! So what’s covered in the course? We will provide all the written material, DVD,s and information required to complete this course, you will also be allocated an instructor buddy who will be available as a mentor throughout the course. 30 hours of briefings – usually conducted prior to flying sessions but some stand alone class room time is required. 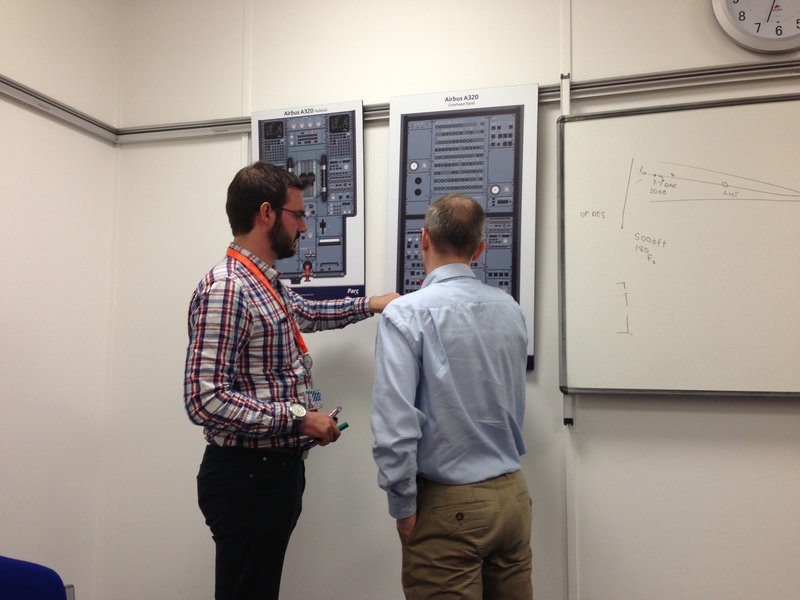 30 Fixed Base simulator hours with instructor. 10 Fixed Base simulator hours solo. If you would like to find out more about this course then please call our operations department who will arrange for a senior instructor to call you back. 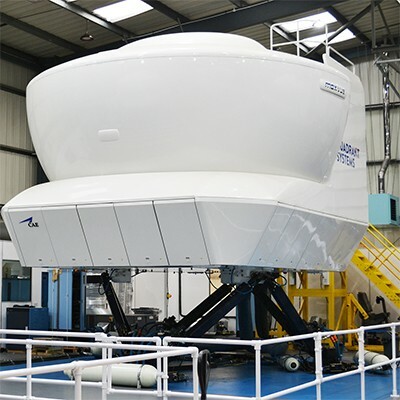 Once you have finished your training you will be qualified as a Virtual Aerospace Flight Instructor, you can then either hire the simulator at a heavily discounted rate or if desired you can join our team of instructors and be paid to undertake customer flight experiences. These can be undertaken on both weekdays as well as weekends at one of our UK branches! 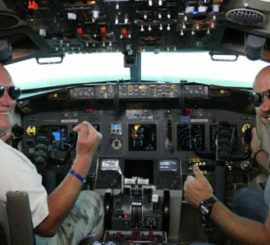 Does this course count towards a real flying licence? Unfortunately NOT, however you could log this time within a real flight log book under the synthetic training tab, whilst it would certainly reduce real training time which would save you thousands of pounds it is a non certified course and would only be recognized within the non certified flight simulator community with companies similar to VA.